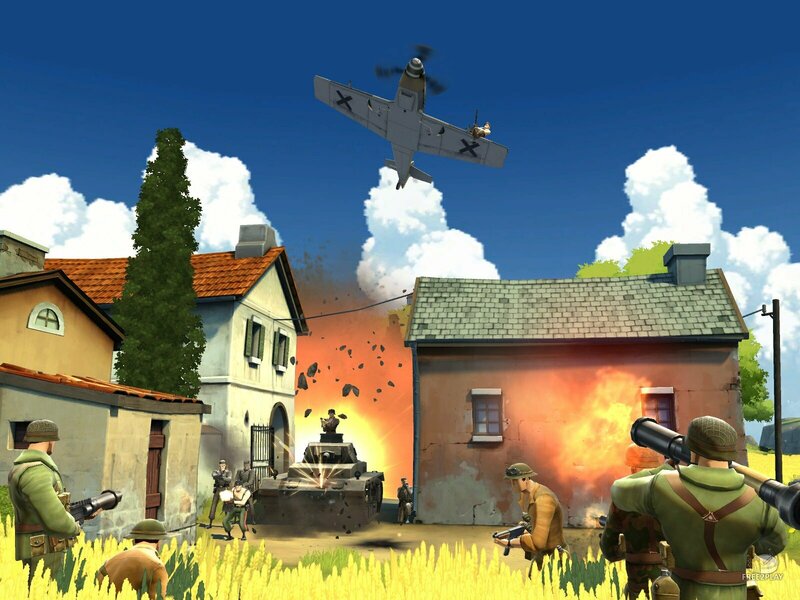 Battlefield Heroes is a cartoon-style action game with third and first person shooter perspectives. 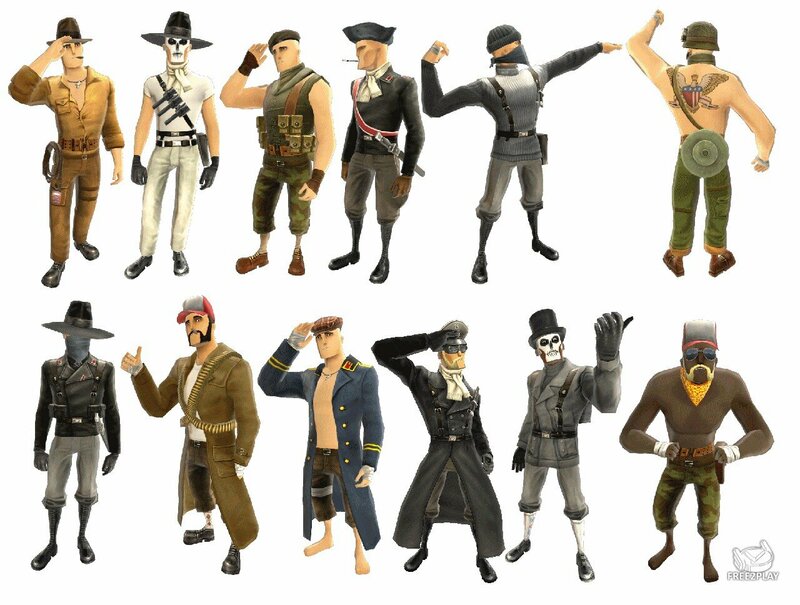 Micropayments may be made for additional items to customize the appearance of characters without any gaming advantage. The game is said to be placing less emphasis on skill and strategy, and will be less demanding on computer specifications than the previous games of the series to increase the audience base. In addition, it features a system to match players of similar skill levels together for fair play. 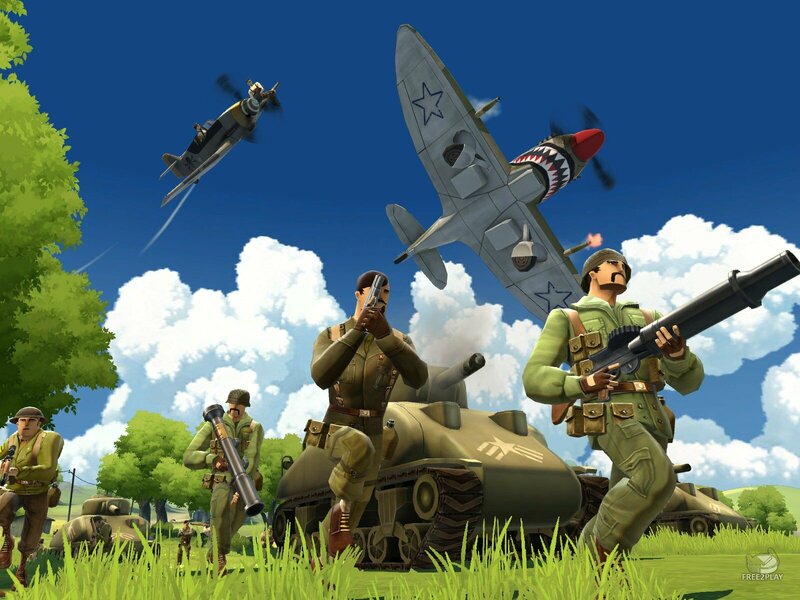 The point system in Battlefield Heroes will be called the Metagame. It will allow characters to fight for a territorial position during each match. The land gained will then be recorded as a win for each army, and at the end of the week everything will be added up and both armies will be given money based on percentage and conquered land. Players can choose whether or not to participate in the Metagame. Battlefield Heroes features a modified conquest mode providing each team 50 tickets and eventually one flag at the start of the round. Killing enemies and holding more flags than the opposing army will progressively reduce their number of points. The game also features matchmaking which keep players of the same level together. Developers of the game have talked about levels going as high as 40 or 50. The two armies are called the National Army (possessing a red base color flag) and the Royal Army (possessing a blue base color flag). 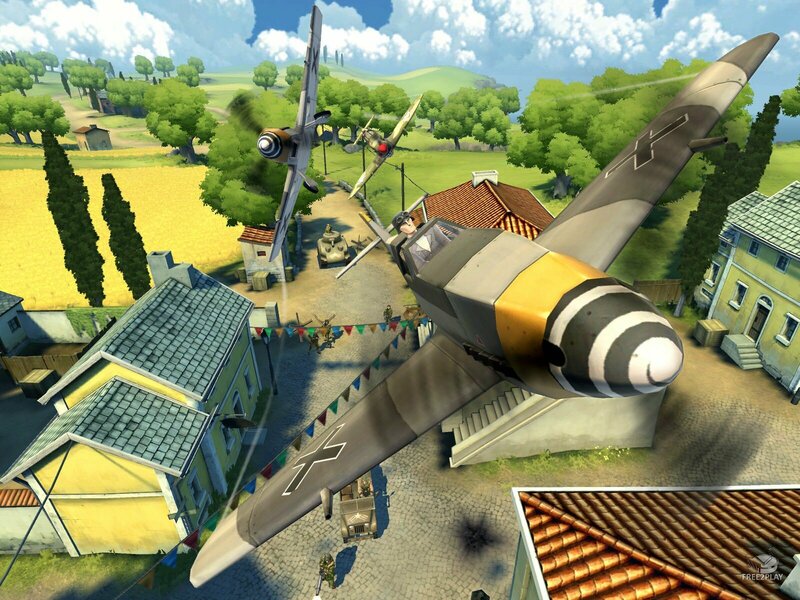 There are several vehicles in the game, all patterned after real vehicles of the Second World war. Included are two “light tanks”, in the style of the M4 Sherman and the Panzer III/IV. Wheeled Vehicles are also in game, and are patterned after the Kubelwagen and The Willy’s Jeep. There are two Aircraft too, these are also made to look like the Me-109 and the Spitfire. All vehicles have passenger slots.